As the cold months descend and our skin gets dryer, we’re all constantly on the lookout for winter skin care tips. If you’re wondering why your skin gets worse in winter, most areas in South Africa become cold and dry, which wreaks havoc on our skin’s natural moisture. This makes your skin feel tight and dry. Our beauty editor, Martinique Stevens, has put together a top-to-toe guide of tips and products so you can take care of dry skin in winter. 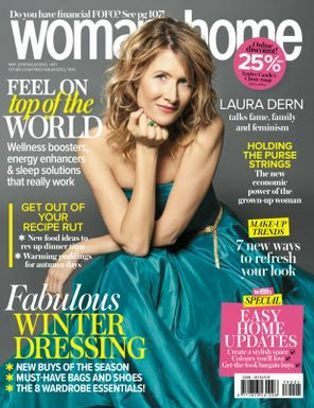 If you’re wondering what your decolletage area is, it’s your neck, chest and bust. 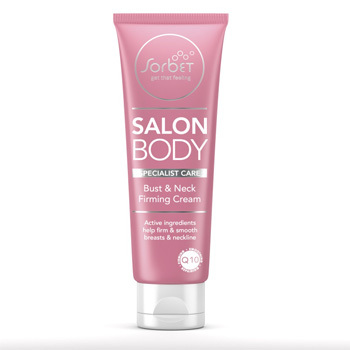 Go for Sorbet Salon Body Specialist Care Bust & Neck Firming Cream, R165 for 200ml. It’s jam-packed with firming Q10, and good old caffeine to kick-start circulation. Plus it smells divine too, with a hint of something similar to strawberries and cream! Sea salt is an all-time favourite when it comes to getting rid of dry and flaky skin. 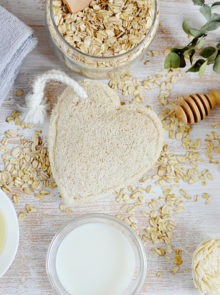 Make your own homemade body scrub for dry skin by combining a cup of sea salt with olive oil and a few drops of your favourite scented essential oil. 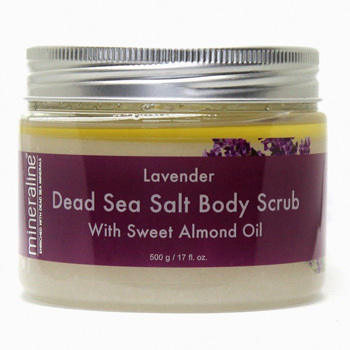 Alternatively, try Mineraline Lavender Dead Sea Salt Body Scrub With Sweet Almond Oil, R165 for 500g . Use it once a week, and let its essential oil blend smooth and tone skin for glowing results. 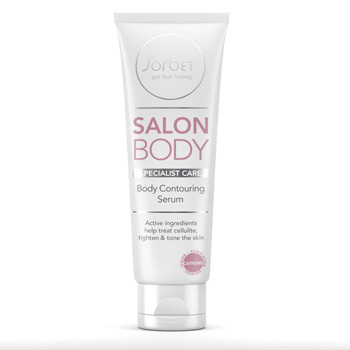 For the rest of your bod, try out Sorbet’s Salon Body Specialist Care Body Contouring Serum, R165 for 200ml. It’s enriched with a blend of cellulite blitzing seaweed and skin-toning rosemary, making it one of the best (and most affordable) body-firming creams available. 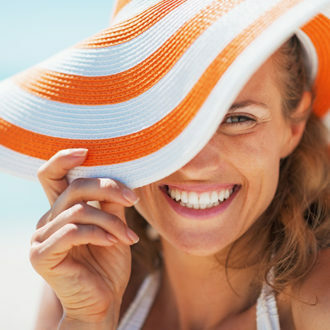 Radiant skin is skin that is glowing and healthy-looking, not dry and dull, which is how the dry winter air sometimes leaves it. 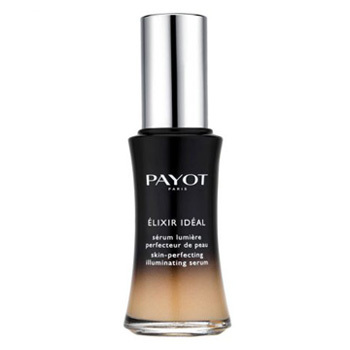 For skin that’s beginning to look a bit lack-lustre, apply a pump of Payot Elixir Ideal Skin Perfecting Illuminating Serum, R577,50 for 30ml under your moisturiser, mornings and evenings, to get your glow back. It contains free-radical protecting lychee extract, as well as brightening vitamin C and plumping hyaluronic acid. 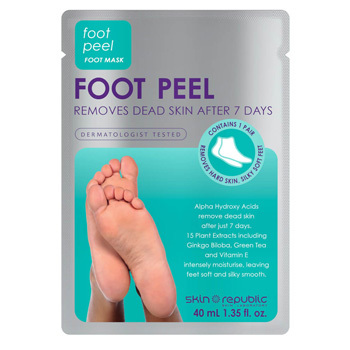 If you’re looking for a product that’s good for dry feet, pop on Skin Republic Foot Peel, R115 for 40g for one application, and relax with your feet up. Dead skin cells fall away naturally thanks to the peeling nature of the mask, leaving you with super-soft soles. 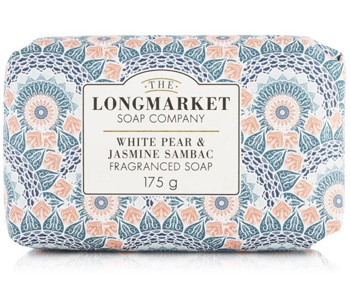 Lather up with a soap that won’t leave your skin feeling stripped of its moisture, like this The Longmarket Soap Company in White Pear & Jasmine Sambac, R50,38 for 175g . 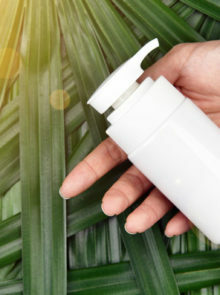 It’s made with ethically sourced and skin-softening palm oil. 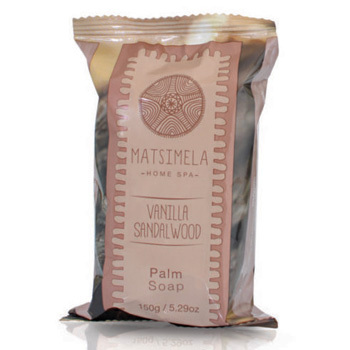 You can also try Matsimela Vanilla Sandalwood Palm Soap, R50 for 150g, that contains fatty acid rich baobab seed extract.